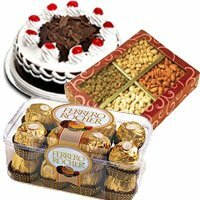 It’s that time of the year again which you wait for all through the year. 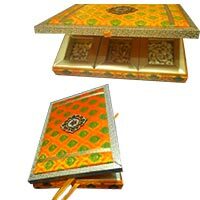 Yes Rakhi is just around the corner and its time you started looking for the ideal gift for your brother. 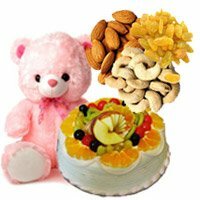 No matter if you live in a faraway city or overseas, ordering Rakhi gifts with us is easy. 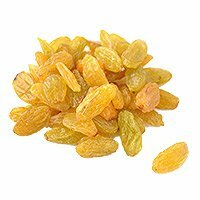 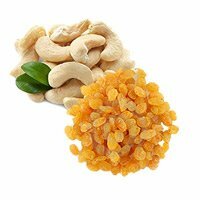 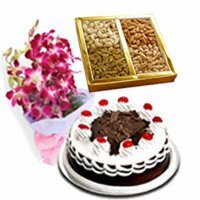 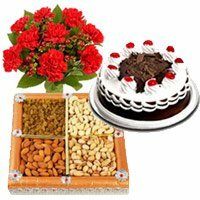 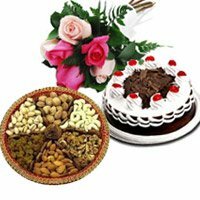 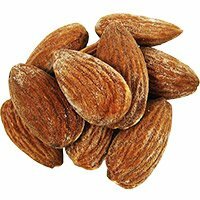 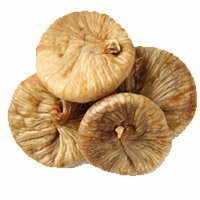 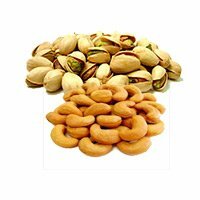 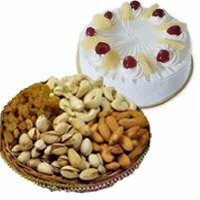 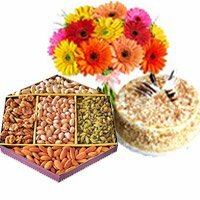 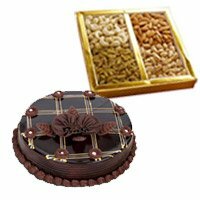 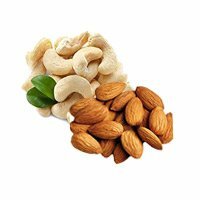 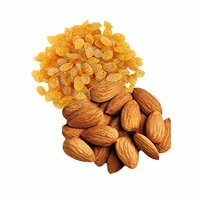 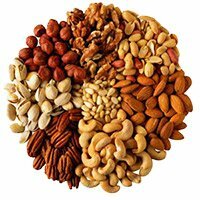 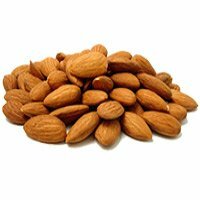 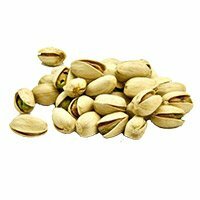 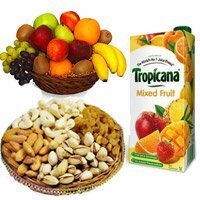 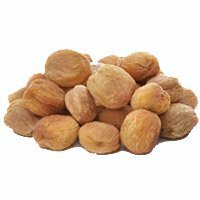 Along with a wide range of other gifts Bloomnbud.com offers you a range of dry fruits for the occasion. 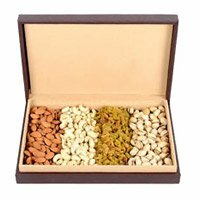 Each one comes in a professional and neat packing. 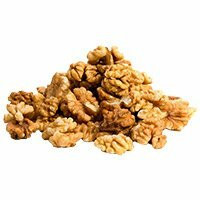 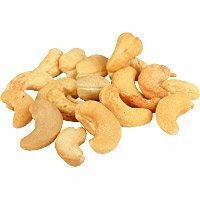 You can choose from Cashew, almonds, raisins, walnuts and more. 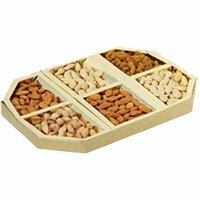 These dry fruits are available in individual packing and also come in a range of assortments. 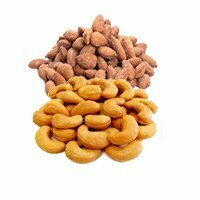 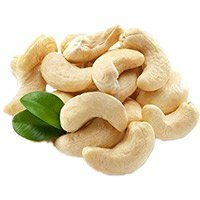 If your brother is fond of salty snack, the 500 gm salted cashew can be the perfect gift to choose. 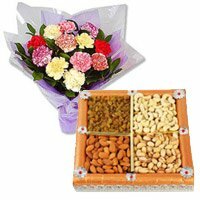 Bloom N Bud offers a wide range of Rakhi Gifts to Send Rakhi Gifts to India. 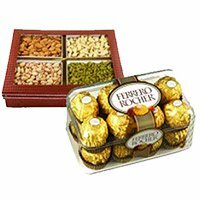 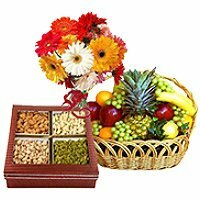 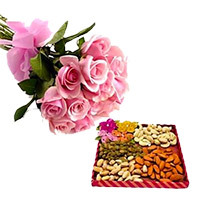 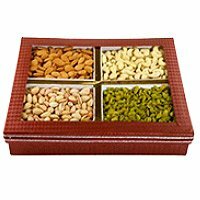 Each dry fruit gift is accompanied by a free rakhi and that saves you much effort and money. 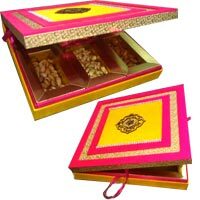 The rakhi that comes along with the dry fruits is high on quality as we always strive for excellence. 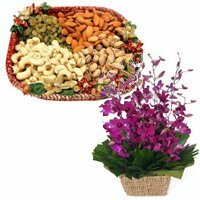 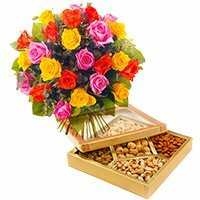 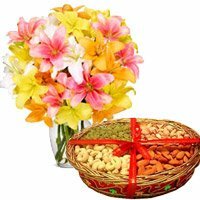 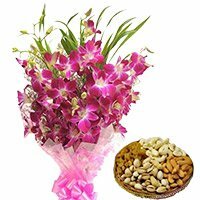 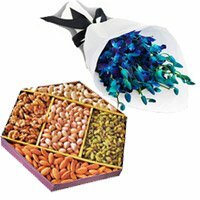 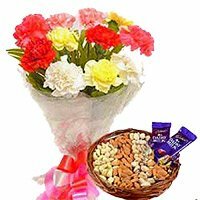 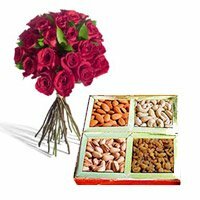 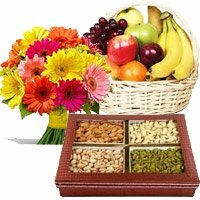 In case you want to give your brother something more than just dry fruits, you could also pick gifts that are offered as combo with flowers, sweets or dry fruits. 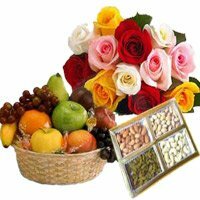 Bloom N Bud provides Same Day Flowers Delivery in India. 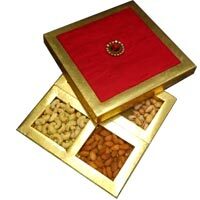 Browse through our gift sections and Send Gifts to India, you will discover much more than you expected. 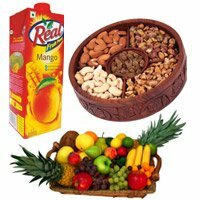 We provide services to almost any corner of India.